From a spectacular selection combining Lavender’s finest Indica and Sativa traits (Super Skunk x Big Skunk Korean x Afghani x Hawaiian), comes a strain with exceptional characteristics and boasting great genetic diversity owing to its Hawaiian, Afghan, Colombian and Mexican roots. 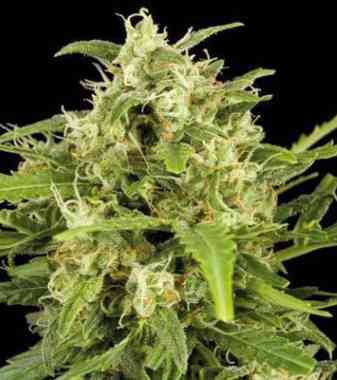 Caramelo is a plant with mainly sativa characteristics. At the start it may resemble an indica hybrid though its sativa genetic heritage becomes apparent in its growth potential and size. 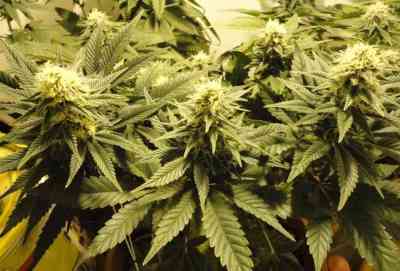 Thrives in SCROG systems as it reacts rapidly to pruning and produces a large number of secondary branches. Should be given enough space outdoors to enable abundant flowering. For a smaller plant, germination should be delayed to limit vegetative growth, which is very vigorous in this stain. Gives off a very floral aroma with hints of musk, lavender and liquorice. When the buds are crumbled the aroma becomes even more intense and predominately spicy. The taste is sweet and penetrating like walnut with skunky back notes. The effect is potent and markedly indica, causing a rapid and euphoric initial high that becomes more relaxing after a while while retaining a pleasant level of cerebral stimulation. 1st prize - Campeonato de Resinas 2015. Copa del Plata.